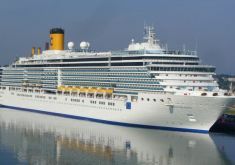 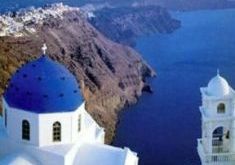 Greek island and Turkey Cruise itineraries. 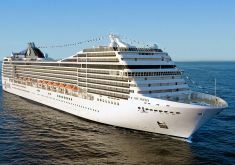 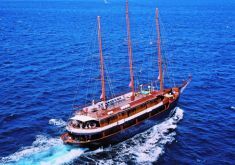 Cruise the Aegean sea and the Esatern Mediterranean, visit beautiful islands like Mykonos, Santorini, Crete and Rhodes, and explore the magnificant city of Istanbul in Turkey. 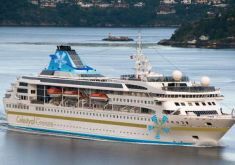 This and more in our Greece and Turkey cruise packages. 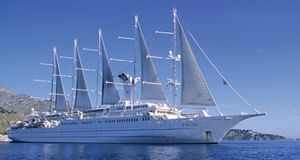 8 day Greek Cycladic Island Cruise on a classic Motor Sailer. 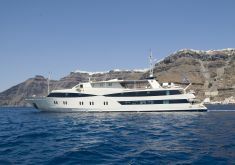 A 7 night Greece small ship yacht cruise, unravelling the most important monuments and historical sites in Greece. 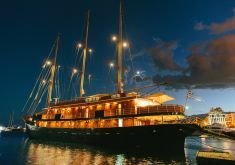 Visit Athens and take a cruise to the Greek Islands and Turkey.